WITH OVER 28 YEARS OF EXPERIENCE IN RESIDENTIAL REAL ESTATE. I BELIEVE COMMUNICATION IS THE KEY INGREDIENT TO A SMOOTH AND SUCCESSFUL REAL ESTATE CLOSING. I BELIEVE THAT THE MORE INFORMATION I GIVE TO YOU AND THE MORE WE ARE IN CONTACT, THAT EACH STEP WE TAKE IS GETTING US CLOSER TO YOUR GOAL. COMMUNICATION DOES NOT STOP WITH MY CLIENT. 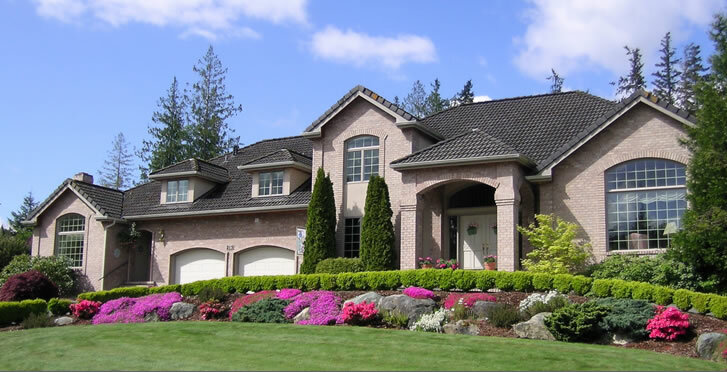 I AM IN CONSTANT CONTACT WITH THE LENDER, INSPECTOR, APPRAISER, SURVEYOR, AND TITLE COMPANY. I DOCUMENT WHAT HAS BEEN DONE AND WHAT NEEDS TO BE DONE. I DO THIS UNTIL WE ARE CLOSED. COMMUNICATION IS THE KEY! SERVING ALL OF PORTER, LAKE AND LAPORTE COUNTY! With approximately $4 billion in annual sales, F.C. Tucker Company is Indiana’s largest independently real estate firm with more than 50 offices and more than 1,500 sales associate’s throughout Indiana. Do you want to know your home value? Click on my homevalues below! CLICK ON MY NEW LINK TO FIND YOUR HOME VALUE! Linda was an excellent realtor that made our first home buying experience an enjoyable and successful venture. As first time buyers we relied on her knowledge and experience to guide us along the path to home ownership. She provided full service throughout and was nothing but professional. We felt like she truly had our best interest in mind and understood what we wanted in a home. Her dedication to the profession and us as clients was evident as we saw 14 houses in a single weekend and had an accepted offer within a week. We have recommended Linda to anyone in the market to buy or sell a house and she has helped several friends and family members with their realty needs. We cannot say enough about Linda - except that she is the only realtor we will consider working with in the future.See More"
Linda worked very hard to find the perfect house for my daughter. It is something she can afford and in a very nice neighborhood. She knows people and what will work for them. Thanks Linda!" Linda is a top producer, an experienced professional REALTOR who is service and result oriented and personable !"